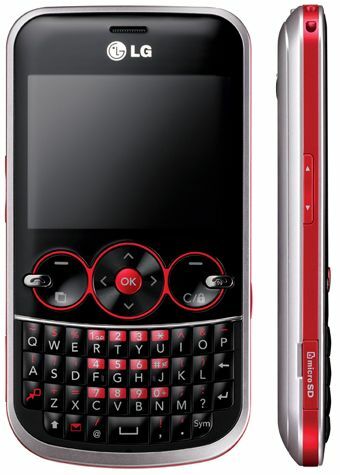 I have not tried using LG Mobile Phones since I’m using a Nokia phone ever since I am capable to buy one. 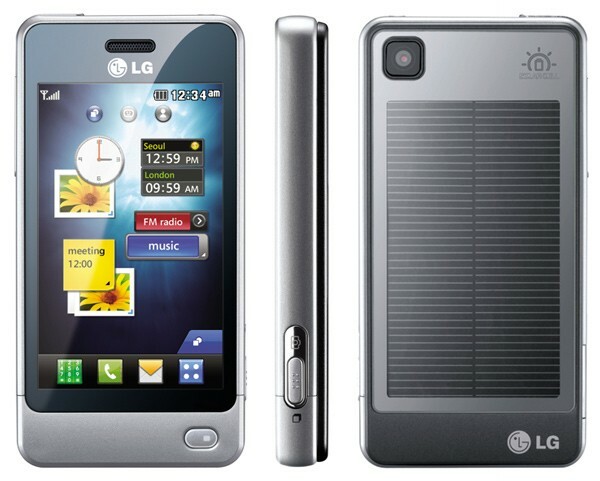 I can say that LG Phones can compete with other mobile brands in terms of style and features. Yes, you can earn money online through programs like Bukisa and I would be sharing to you some information about this site. 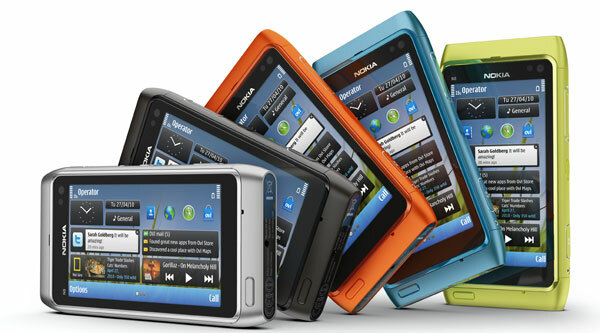 I am a certified Nokia user and currently using two Nokia phones. 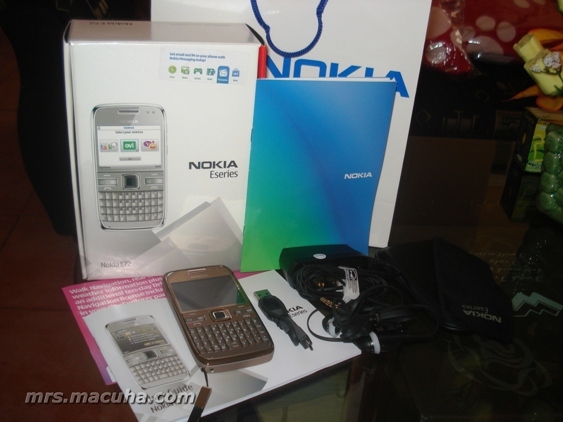 My hard earned labor phone was Nokia N95 8GB and my latest Nokia E72 that my hubby bought for me just recently as his birthday gift.